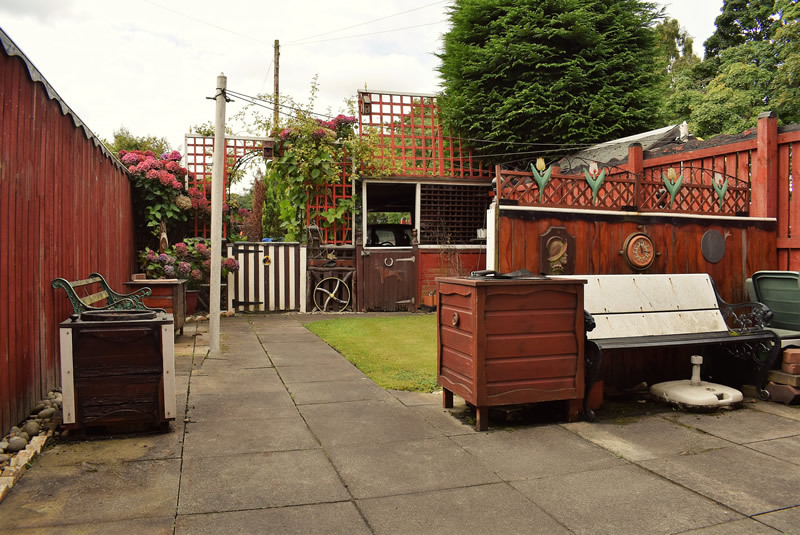 Rare to the market, spacious mid-terraced property in the much sought after area of Larbert. 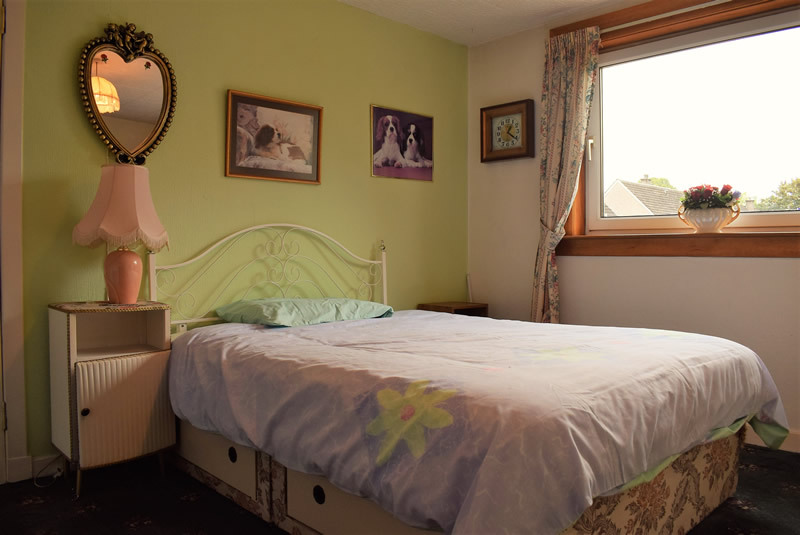 Situated in the quiet cul-de-sac and conveniently positioned for shops, schooling and the Forth Valley Royal Hospital. 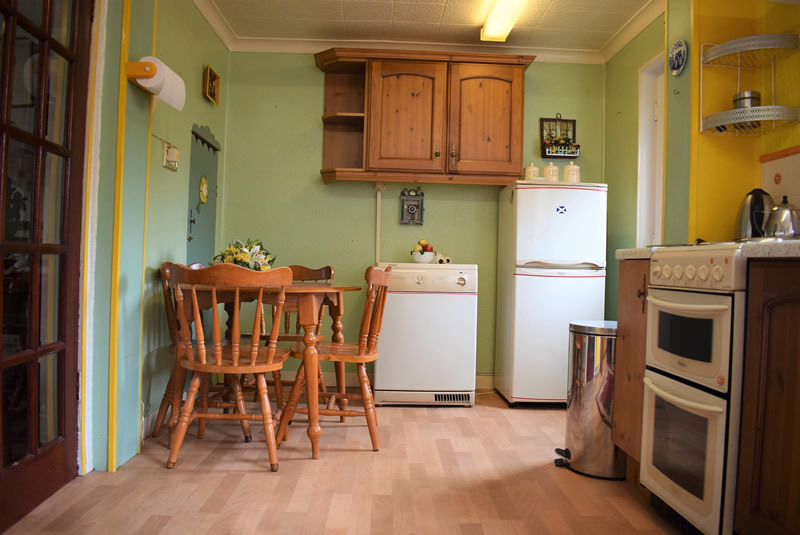 This ideally situated home offers flexible living accommodation on both levels and well suited to a wide spectrum of people including families, first time buyers and people looking to get on the property market due to the quiet cul-de-sac positioning and generously proportioned rooms. 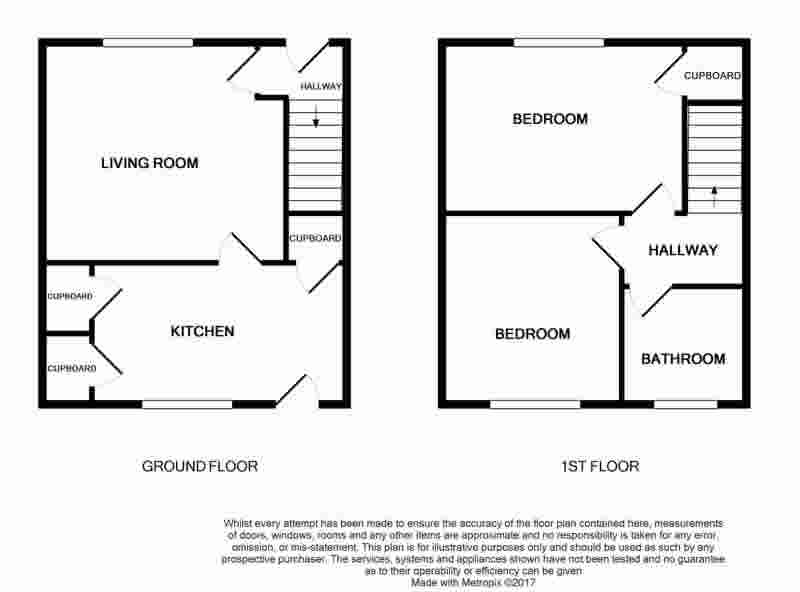 Ground floor comprises of: entrance vestibule with under stairs storage, large lounge with access to the spacious fitted kitchen which boasts a range of wall and base units, electric oven and hob and two large cupboards/storage area. Taking the single flight of stairs to the upper level will allow access to the two double bedrooms, master benefiting from built in cupboard and the family bathroom with both shower and bath. 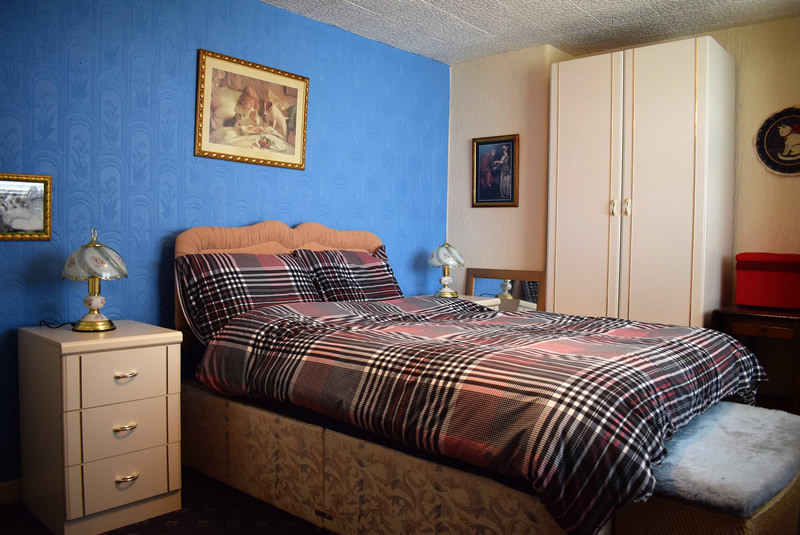 Particular attention must be drawn to the ample storage throughout this incredible home and the added advantage of gas central heating and double glazing. The picturesque front garden is both low maintenance and stunning in the summer months and throughout the year. Enclosed rear garden ideally has patio areas, and drying area laid to lawn which is both ideal for entertaining but also child and pet friendly due to the garden being enclosed. On street parking to the front of the property and also single car port to the rear. The town of Larbert is located on the outskirts of Falkirk which offers a wide range of high street shopping, restaurants and leisure facilities. 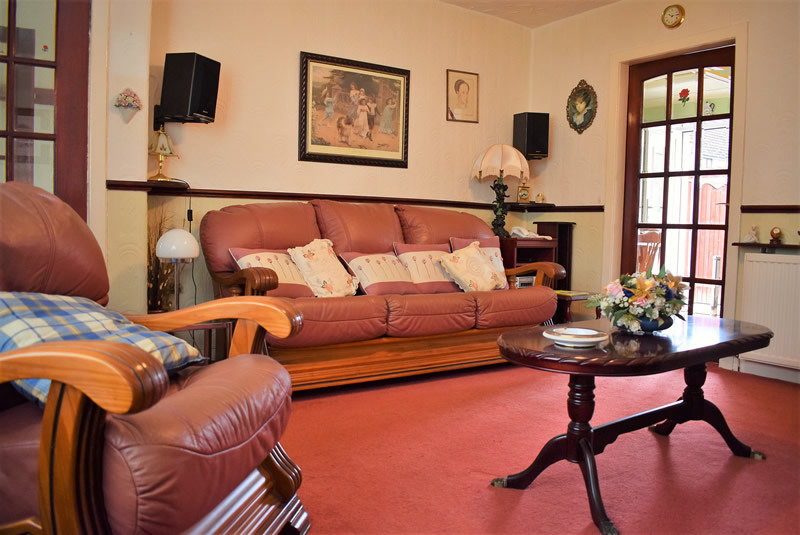 The property is only a short walk from Larbert railway station which offers connections to Edinburgh, Stirling and Glasgow. 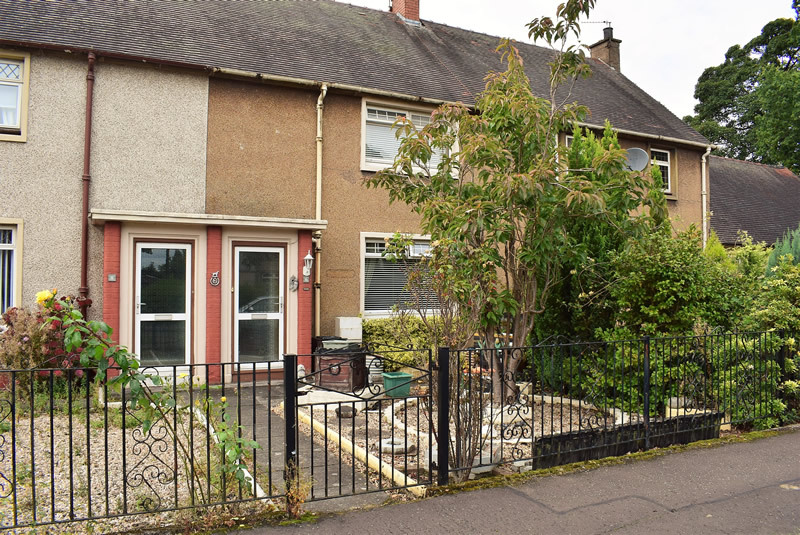 It is also situated a short walk to the Forth Valley hospital and the M9/M876 motorways making this property perfect for the commuter.